Home / Vendors / Anonymous Content Co.
Tincture drops offer significant advantages over other methods of administering medical cannabinoids: a 30ml jar with easy to use droplet application allows you to receive a precise dose into the mouth. 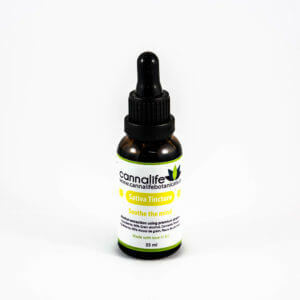 Tincture drops offer significant advantages over other methods of administering medical cannabinoids: a 30ml jar with easy to use droplet application allows you to receive a precise dose into the mouth. Absorption via oral membrane into the bloodstream is fast and dependable. The tincture is not processed by the digestive system and liver into a metabolite as occurs with orally ingested cannabinoids in edibles. This means the effect is similar to smoking cannabis but without the smoke. 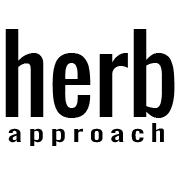 Unlike edibles, the tincture is absorbed quickly Effect is similar to smoking cannabis but without the smoke. Onset within 15 minutes; lasts 1-2 hours. 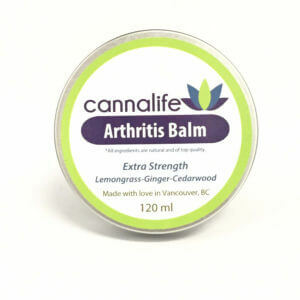 Effective relief from all forms of general inflammatory and neuropathic pain, Reduces stress and pain while promoting relaxation. The best quality 1;1 tincture that I’ve tried. Works almost immediately, beautifully balanced, and delicious.